We changed tens of truck during over the years. See what technical equipment we have today. SOLANSKÝ s.r.o. 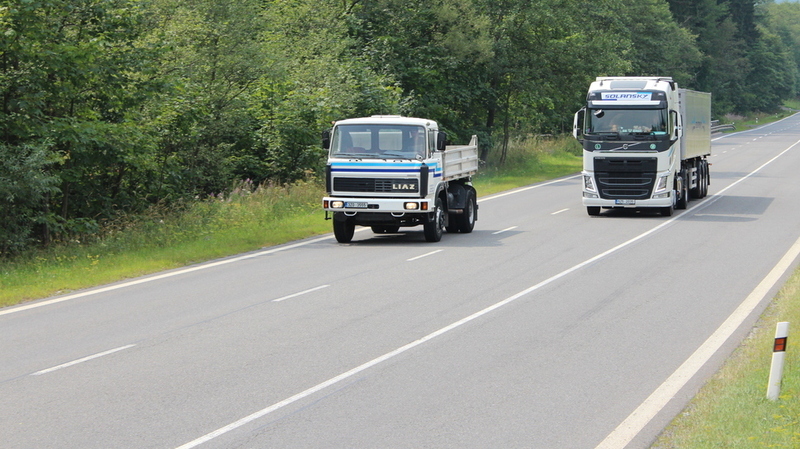 is a Czech company specializing in intranational and international road transport of powdery materials which was founded in 1991. 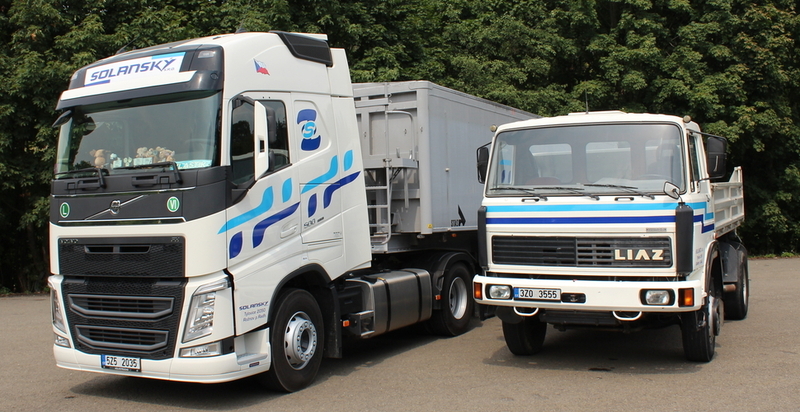 Now, the company owns about 35 tipper trucks that transport the powdery materials to all countries of the European Union as well as other countries, for example Croatia, Albania etc.